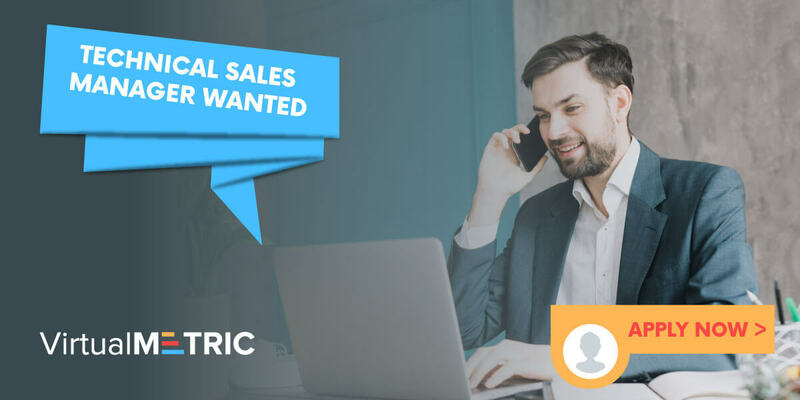 VirtualMetric’s team is seeking a motivated, energetic and conscientious Sales and Business Development Manager with a strong technical expertise and an experience in B2B business sales. Hardware, Software, SaaS, IaaS, Cloud experience are also necessary. A comprehensive understanding of all IT technologies and disciplines is paramount. A Sales Hunter is required for this role with the ability to conduct market researches, identify potential customers, and get in touch with them (actively conduct sales calls, cold emailing, follow up). Experience: 5+ years or more experience specific to the requirements enlisted below. If you have passion for sales within the IT industry, do not wait! Read the full information and apply!